Interested in becoming a Service Provider or Member of OCREP? Please contact OCREP. 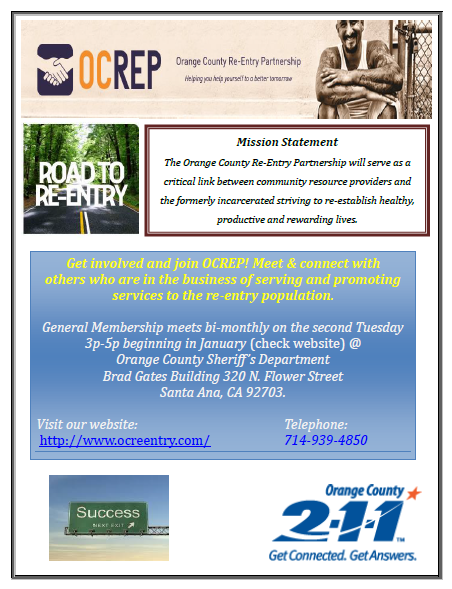 For more information, click the thumbnail below to download the OCREP's flyer. Looking to get involved in OCREP? There are various areas you can get involved as a volunteer or agency collaboration. Please contact the relevant Advisory Committee to join a committee or ask any questions.